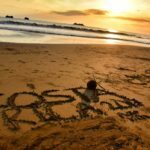 After taking 10,000s of photographs in Costa Rica, we have decided to share our locations and our knowledge of this beautiful country. 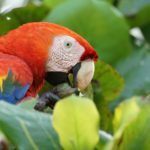 The Costa Rica Photo Retreat visits locations ideal for all different types of subjects, including beaches, areas with wildlife (including your lodging), small towns and recreational areas. 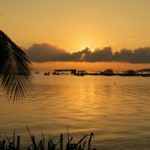 We will guide you and make every part of the trip easy for you...all you need to do is to bring the camera(s) of your choice and to take the photos! 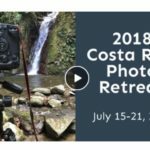 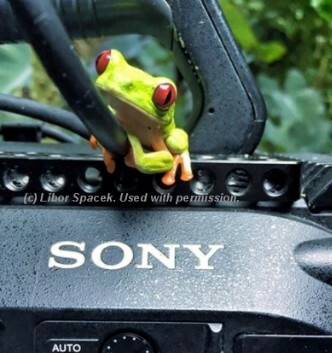 We put together a 90 second video that we encourage anyone who is interested in the retreat to watch, and to share with anyone else they feel would enjoy attending our 2018 Costa Rica Photo Retreat in July.